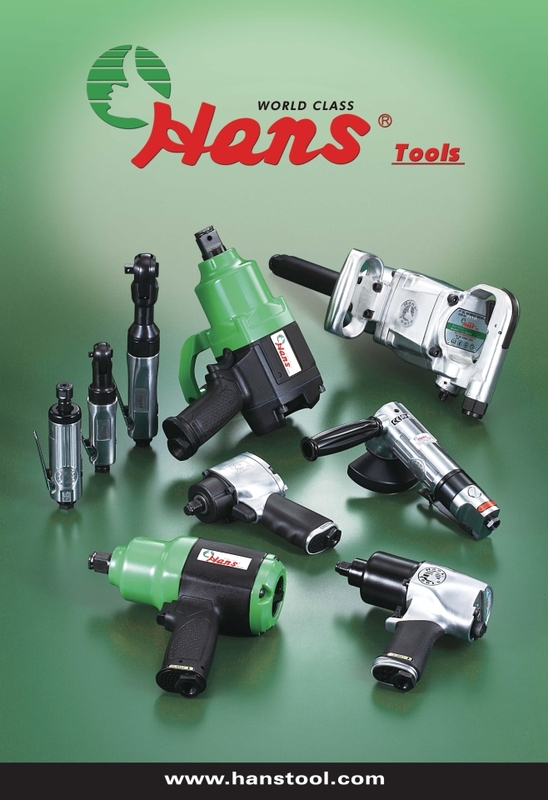 Dec 04, 2018 | By CENS | HANS TOOL INDUSTRIAL CO., LTD.
Inaugurated in 1973, Hans Tool Industrial Co., Ltd. is a major Taiwan-based hand tools exporter and is seen as a reliable business partner by its domestic and overseas customers. The company's product mix covers wrenches and spanners in general, adjustable wrenches, bits, hex keys, saws, cutters, hammers, open-end wrenches, combination wrenches, socket wrench sets and sockets, cutting pliers, diagonal cutting pliers, universal pliers, locking pliers, screwdrivers, impact wrenches, air sockets, specialty tools for auto repairing and various tool sets and cases. As an R&D-driven maker, Hans Tool rolled out a spark plug socket with the world's thinnest inner surface of only 14mm, then to have effectively impressed local end-users, hence having gradually established sound reputation of its “Hans” brand in the market. Today, Hans-branded professional-caliber tools are sought-after by end-users in not just the Middle East, but Europe, Russia, Ukraine, the U.S., South America, Africa and Oceania, to which the Taiwanese firm's constant pursuit of excellence and top-end quality is attributable. Undoubtedly, the brand Hans has effectively maintained its leading status among its peers in Taiwan, with its line of products entirely made in Taiwan and under strict quality control that meets Germany's DIN and other international standards, while featuring unique designs and value-added functions.